At Prestige Quality Kitchens we design, build and install your bespoke kitchen throughout Essex whilst we simultaneously provide you with exceptional service. 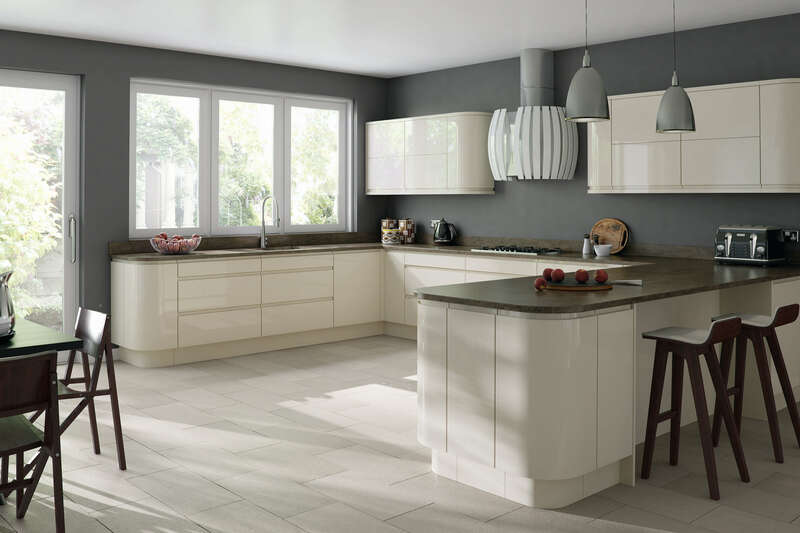 Our array of kitchens includes contemporary, traditional and modern styles. We offer extremely high quality products from solid wood to painted doors. We provide a personal design service where you’ll be able to see what your kitchen looks like before it’s installed. 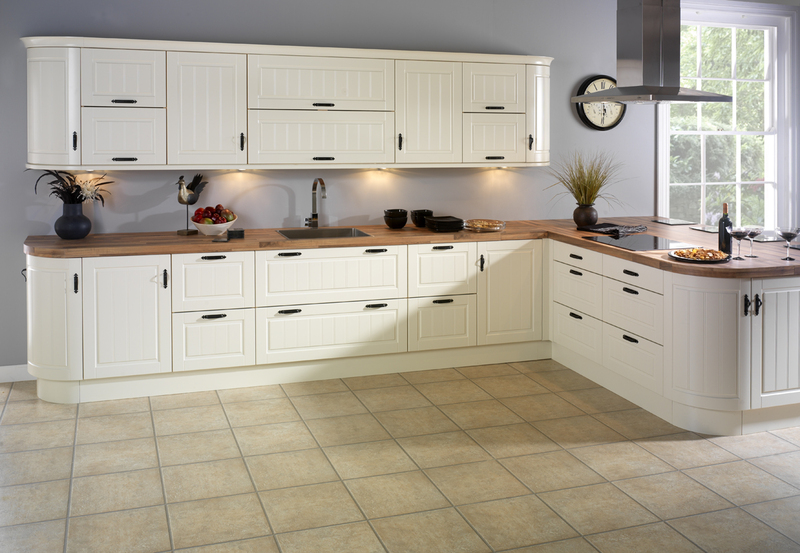 Browse our website and visit our showrooms to view our contemporary, traditional and modern kitchens. Our kitchens are designed to reflect your lifestyle and preference and can cater for all budgets. 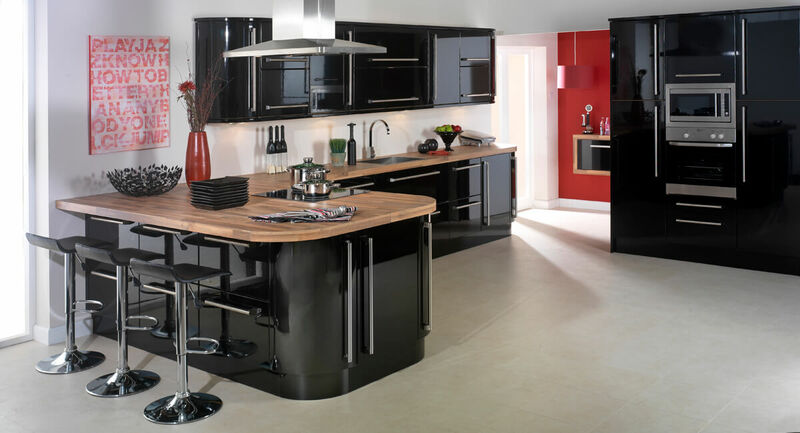 We will work as a team to allowing you to benefit from our expert advice and generating your perfect kitchen. Thank you so much, such beautiful work. Will be recommending to friends and family! Thank you very much! We are thrilled with them! I will be recommending Prestige. Thank you so much, the best work we have ever had done by anybody in any house!